Wine Xin aims to bring wine information closer to the mass consumers by two channels. One through this wine blog showcasing the wines of the world. And two, through his quality workshops that informs consumers on how to buy and assess wines. Adopting a humble attitude, the site aims to share information with readers of all levels. At times guest contributors and other authors may share their views, so all postings express the views of their respective authors. What started as an interest soon became serious as more people wanted to know more about wines. So just for fun, and half-tired with repeating, this site was created to share information with those people wanting to learn about wines. There wasn’t a robust initial demand but based on internet traffic volume, it is growing slowly but surely. The name Wine Xin is a phonetic twist to Wai Xin’s name. Although his name remains as-is, the dialect name proved difficult for many people to remember. Jokingly proposed by a former colleague, today Wine Xin has become a synonym for Wai Xin. After a short career in two major IT consulting firms, he founded Wine Xin as a wine communication business. So what is wine communication? It involves a communication medium established by either writing, training or hosting wine workshops. The intention is to communicate effectively so that audiences return with something they have never learned before. As a Certified Wine Educator (CWE) of Society of Wine Educators (SWE), Wai Xin designs workshops around the principles of educational, informational and experiential. Focusing on delivering an experience supplemented through informal discussions. As the chief wine writer and the sole proprietor of Wine Xin, Wai Xin is always open to opinions from trade and consumers. For his effort and commitment in coaching Certified Specialist of Wine (CSW) candidates, Wai Xin had received the award for Achieving Continuous Education (ACE) by WineCraft Marketing & Services. Some of these candidates include sommeliers, food writer, and retailers. In 2015, his wine communication work and wine knowledge brought him to the prestigious inaugural edition of the Vinitaly International Academy certification course. He was certified as Italian Wine Ambassador that year and the Italian Wine Expert in 2016. He led a judging panel of Vinitaly 5StarWines The Book 2018 edition as a panel chairperson. These achievements made him the first for Singapore, and only in Southeast Asia. 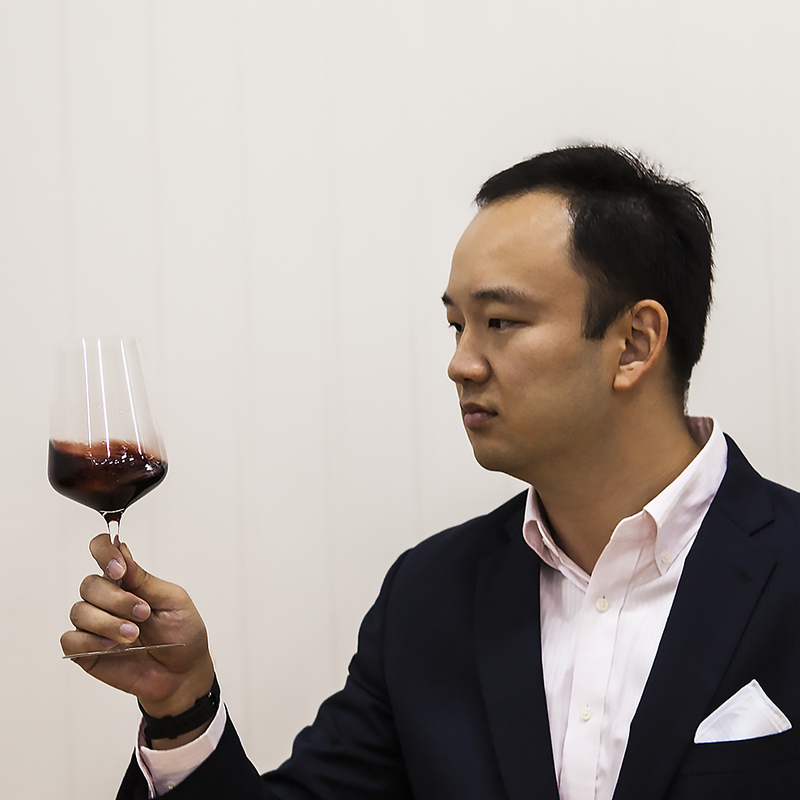 Currently, Wai Xin also holds the title of Valpolicella Wine Specialist, sharing this recognition with a small group of wine professionals in the world. Believing firmly that wine is for enjoyment and not a trading commodity, he encourages sensible, affordable drinking and exploration of lesser-known wines.